Peter Sheldon, the Charles A. Dana Professor of Physics & Engineering and director of the Center for Student Research at Randolph, is featured as Leader of the Month in the latest issue of Lynchburg Business magazine. 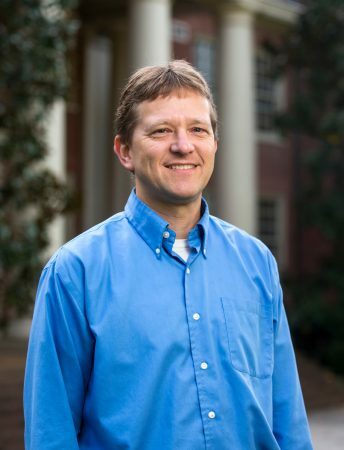 In the article, Sheldon answered questions about his work at Randolph, the SUPER program, and his role in founding and organizing the annual Randolph College Science Festival. Sheldon also explained what brought him to Randolph in the first place.